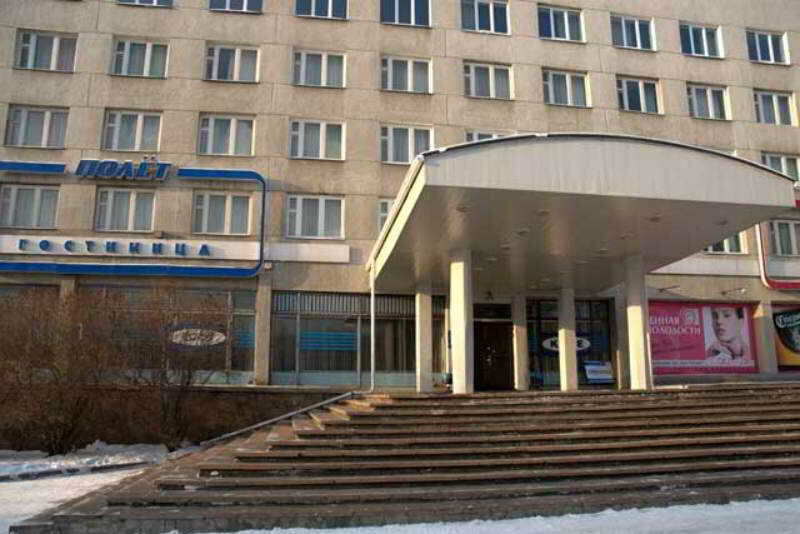 The Polet Hotel is located in the Krasnoyarsk business centre Vzletka. 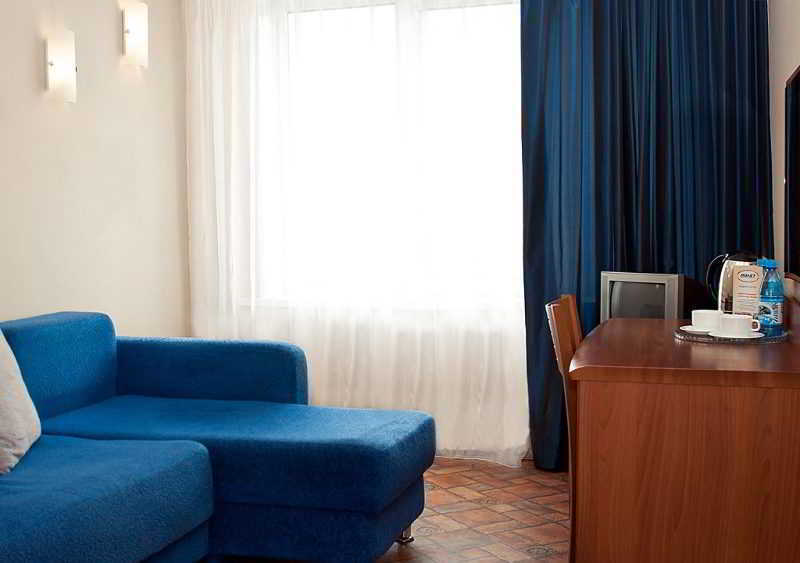 Krasnoyarsk city centre is 3 km from the property, and the Central Train Station is 6 km away. 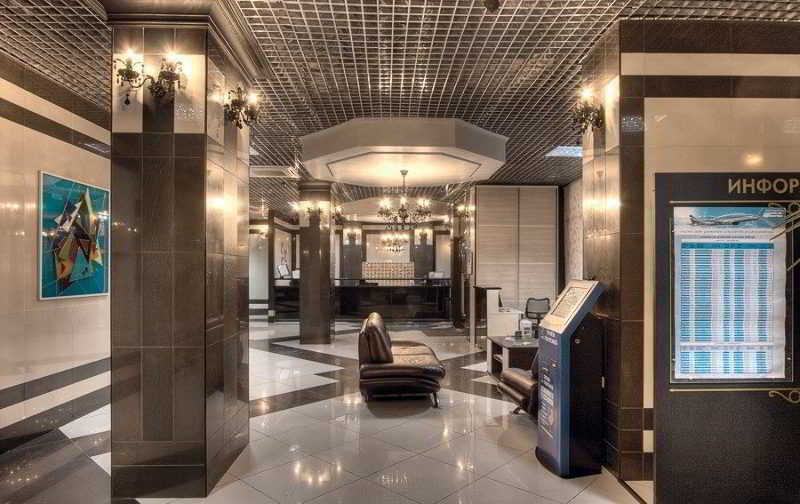 Krasnoyarsk Airport is a 45-minute drive away. 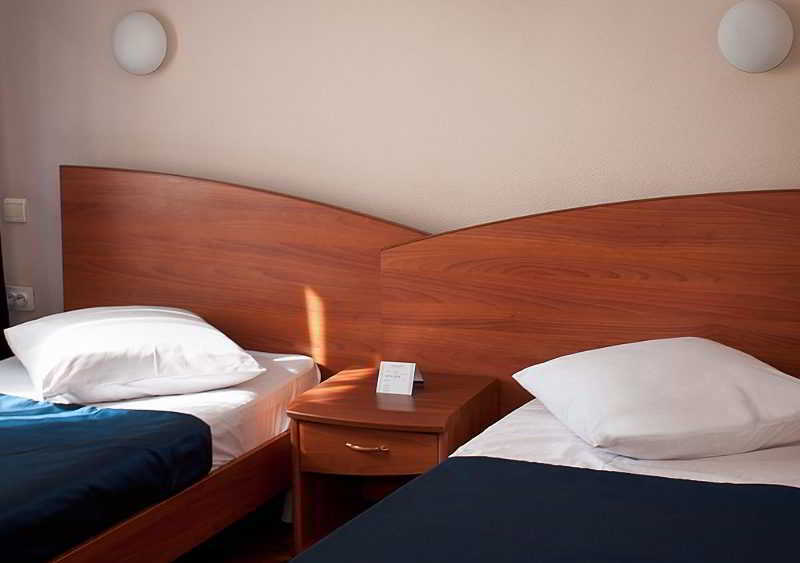 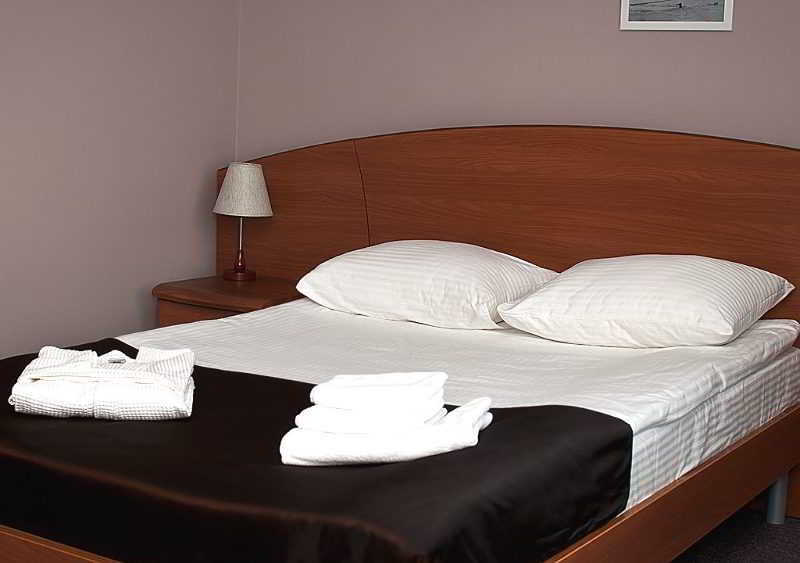 The hotel offers accommodation in rooms of different categories. 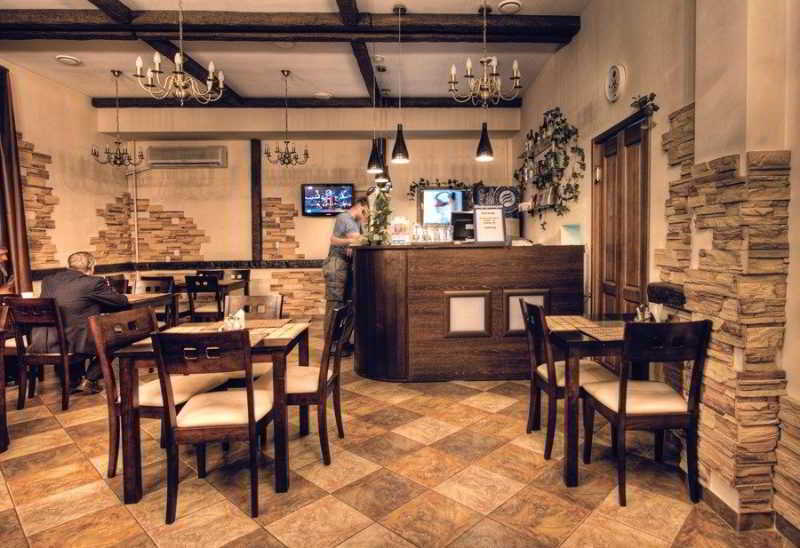 Visitors can have a breakfast or relax with a drink at the Polyot's cosy 24-hour café.